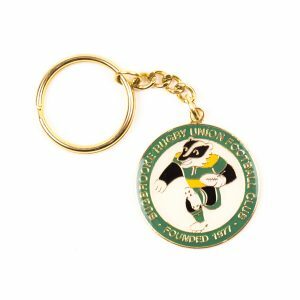 Custom Metal Key chains are the perfect way of promoting any organisation or event and consistently remain one of the top promotional items for all businesses. With its versatility and everyday use it is the ideal item for incentives, gifts, give aways, fundraising and advertising. 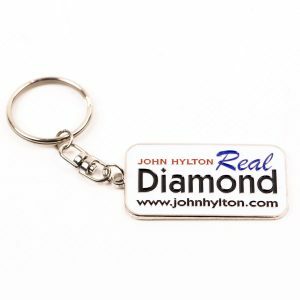 So whether you are in the Charity, Corporate, Club or Association sector we can supply you with unique metal key chains. 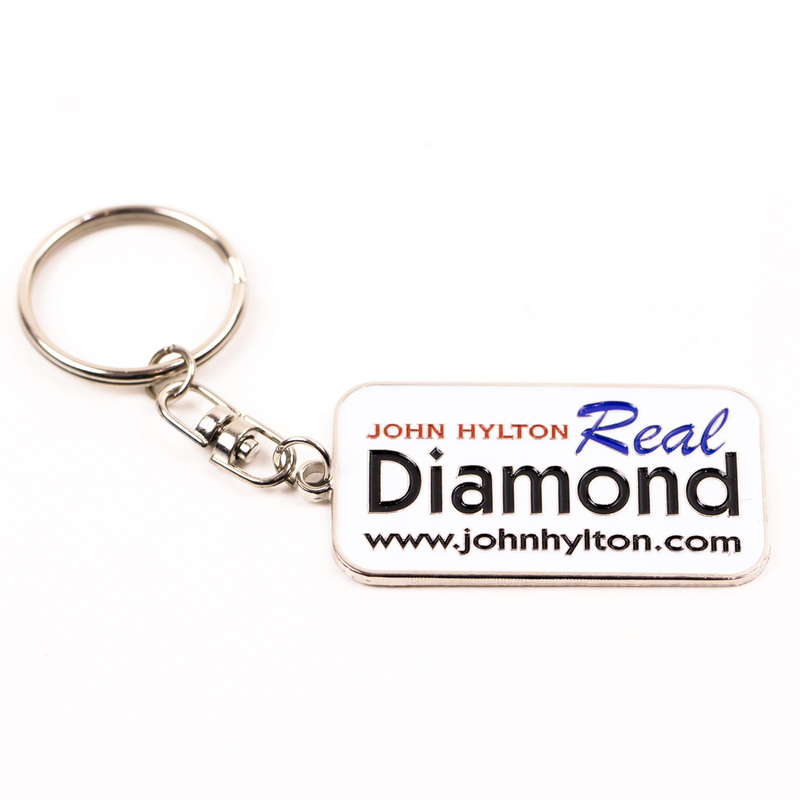 Also ideal for Estate Agents, Car Showrooms and Consumer Brands to promote your product over and over again. 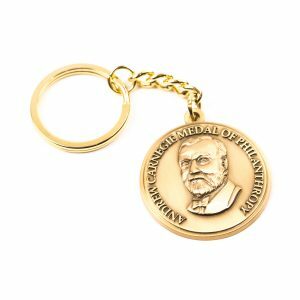 For something different why not consider bottle openers, mini tool kits, manicure kits, photo frames, whistles, magnifiers or torch key chains the list is endless. 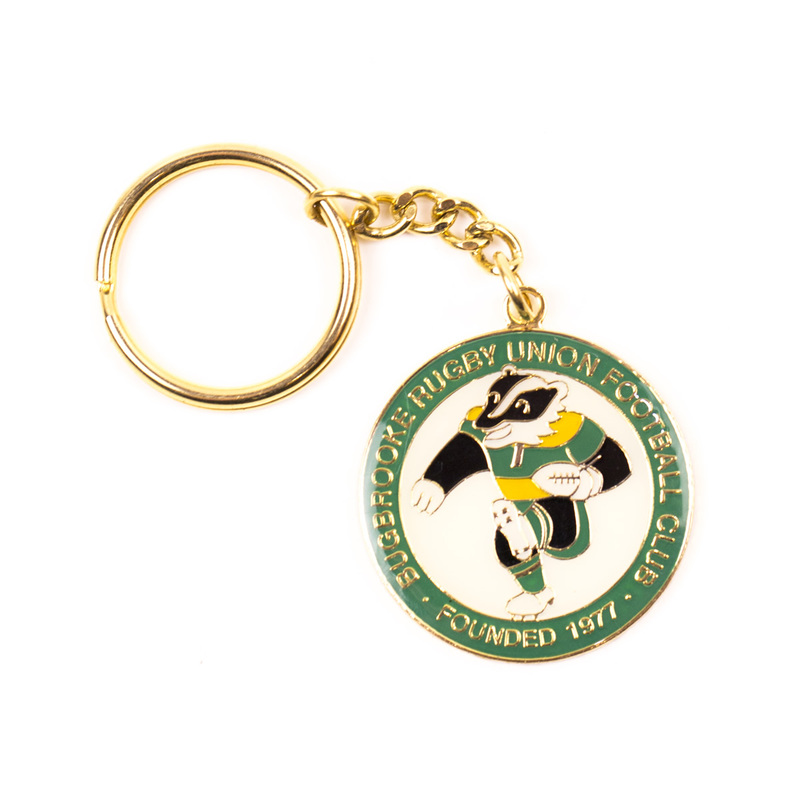 Metal Keyrings are available in a variety of high-quality fittings and finishes at very competitive prices. We manufacture virtually any shape, size, colour and texture incorporating your name, logo, design or message to meet your individual specification.